One of the best and easiest ways to make your voice heard is to vote for candidates who have a record of supporting retail. Read below which candidates MRA has designated as a “Friend of Retail” based on a careful analysis of voting records and questionnaire responses. Not sure if you’re registered to vote or where your polling place is located? Curious which legislative districts you can vote for? Want to see a sample ballot? Go to www.michigan.gov/vote for all the information you need about your ballot. 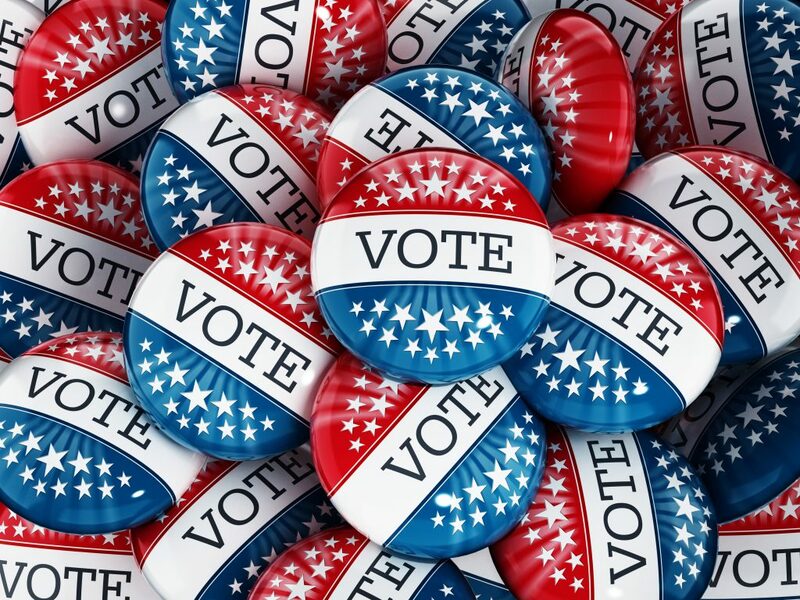 Before you head to the polls on Tuesday, take note of which candidates can be trusted to protect your business by supporting important retail issues. After careful analysis, Michigan Retailers Association designated 120 legislative candidates (41 state senate candidates and 79 state house candidates) in the August 7 primary election as “Friends of Retail” who deserve member support. Candidates earning a Friend of Retail designation have demonstrated through their votes on key issues and their answers to critical policy questions that they understand the importance of the retail industry to Michigan’s economy. Click here for a printable list of MRA’s 2018 Friends of Retail.